Backup DVD disc to DVD disc, PC or ISO image file. Decrypt DVD protections. Burn DVD folder to DVD. Copy DVD5 to DVD9, or DVD9 to DVD5. DVDs can become scratched, damaged and even completely unusable over time. With Aura DVD Copy, you can easily and quickly backup your favorite DVDs. Aura DVD cloner software can copy DVD movies to computer hard drive, and make perfect 1:1 copies to new DVD discs without quality loss. Aura DVD Copy also functions as DVD decrypter and DVD shrinker. With Aura DVD Copy, it is easy to backup your favorite DVDs. Aura DVD Copy is DVD copier, DVD decrypter, DVD shrinker and DVD burner. The Enhanced Copy Method enables you to copy DVDs that are encrypted with the up-to-date DVD protection technology, such as bad DVD sectors. 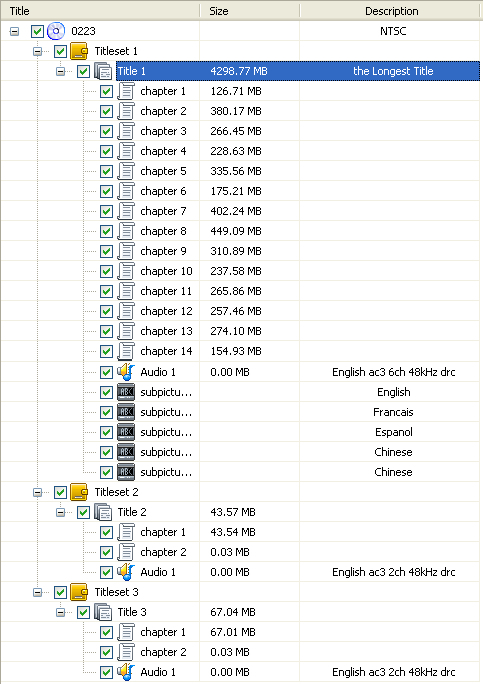 Copying DVD is fast with Aura DVD Copy. It can copy DVD to DVD, and copy DVD to computer (in DVD file folder or ISO image file) . DVD-9 disc is typically dual layer (8.5 GB), while the common used DVD-5 disc is single layer (4.7 GB). With Aura DVD Copy, you can easily shrink DVD-9 to DVD-5. Burn DVD foler and ISO image file to DVD disc. Aura DVD Copy supports DVD+/-RW, DVD+/-R DL and DVD+/-R discs. Aura DVD Copy can erase rewritable DVD disc for burning new DVD. How to burn copy protected DVDs? Copy protected DVDs can be burned to new DVD disc, using Aura DVD Copy. The DVD decryption utility descrambles the DVDs copy protection or css encryption, and then the DVD burning utility burn a perfect copy of the DVD to a new one. Of course, law only allows for you to make copies of DVDs for personal and archival purposes. Copying DVD is easier than ever before. Aura DVD Copy can complete DVD copying in 1-click action. The 1-click DVD copy feature makes it very easy to backup your DVDs. The 1-click DVD copy program includes enhanced features that provide you with greater control over the burning process. DVD copy software is often also referred to as DVD ripping software. Essentially a DVD ripper copies a DVD to your hard drive for viewing, storing, converting or burning. The best DVD rippers make perfect 1:1 copies without quality loss. Most DVD rippers also support advanced functions like selective copying, compression and DVD decryption. DVD copy software contains DVD burning tools. The DVD burning elements of DVD copy software can take multimedia files such as home movies, slide shows, data files, video files and other video entertainment and burn them to a DVD. The best DVD software can burn to a variety of disk types including DVD+/-RW, DVD+/-R DL, DVD+/-R and even CDs. Remove DRM protection from iTunes M4V movies, tv shows, music videos. Convert iTunes M4V to unprotected video or audio formats like mp4, mov, wmv, mp3, aac, and more. Rip DVD disc and convert popular video formats to various video formats for iPod, iPhone, PSP, iPad, Zune, mobile phones, etc. Download YouTube videos and other online videos. Edit videos with photos and music. Make a home video movie like a pro. Provides numerous transitions and effects. Create a video movie for iPod, iPhone, iPad, etc. 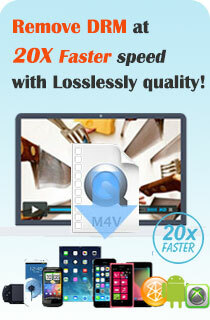 Convert any video formats to AVI, MP4, WMV, FLV, MPEG, etc. for iPod, iPhone, iPad, Zune, PSP, etc. Extract audio from video files. Download YouTube videos. Rip DVD movie and convert videos for iPod, iPhone, iPad, Apple TV, mobile phone, etc. Download YouTube videos. Rip DVD movie and convert videos for Sony PSP, PS3, Sony Walkman, mobile phones, etc. Download YouTube videos. Rip DVD movie and convert videos for Microsoft Zune, Xbox 360, mobile phones, etc. Download YouTube videos. Download YouTube videos and other online videos like MetaCafe videos, Nico videos and Google videos. All Aura software support Windows system, i.e. Windows 7, Vista and XP. Mac OS or Linux pc system can not run those software for the time being. Now purchase one license to get all 12 programs of Aura4You.